Current Events - Legacy Farm Ltd.Legacy Farm Ltd.
Legacy Farm would like to once again welcome USDF Gold Medalist, Todd Bryan! 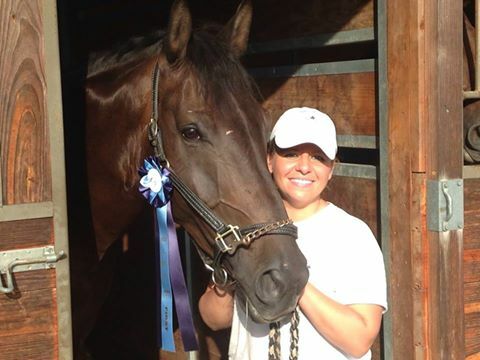 Congratulations to Legacy’s resident trainer, Meghan Courtney and her young horse, NocOut on a wonderful first showing. They came home with a blue for every class! We are expecting a bright future for this pair! 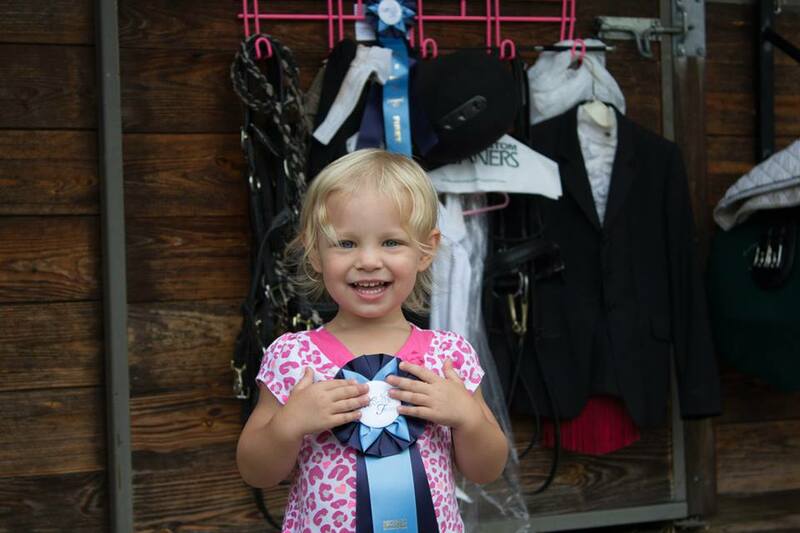 Aubrey flaunting KO’s win at the show! A Dover Saddlery store will be opening in Kenwood July 11! Congratulations to Madison Bennett and Etania on qualifying for regionals in one Show weekend! We would like to welcome back clinician, Pierre Cousyn on July 26-28. There are still a couple of riding spots available. For additional information contact Meghan at [email protected]. Legacy Farm Ltd. and Courtney Equine Services LLC are celebrating the 5th year anniversary together as a training facility! 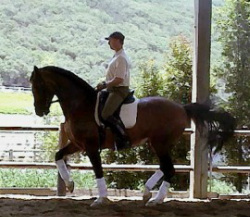 Legacy Farm will be hosting a dressage clinic with Pierre Cousyn April 19-21. Contact [email protected] for more details. We would like to invite everyone to join us at “Roosters” in Milford, Friday, April 19 at 7 p.m. for a question and answer session with Mr. Cousyn. This event is free of charge and open to the public. Pierre Cousyn will be returning for a summer session July 26-28. There is still one riding spot left and plenty of auditing availability. All rides will be in the morning and early afternoon to spare the horses from the heat of the day.